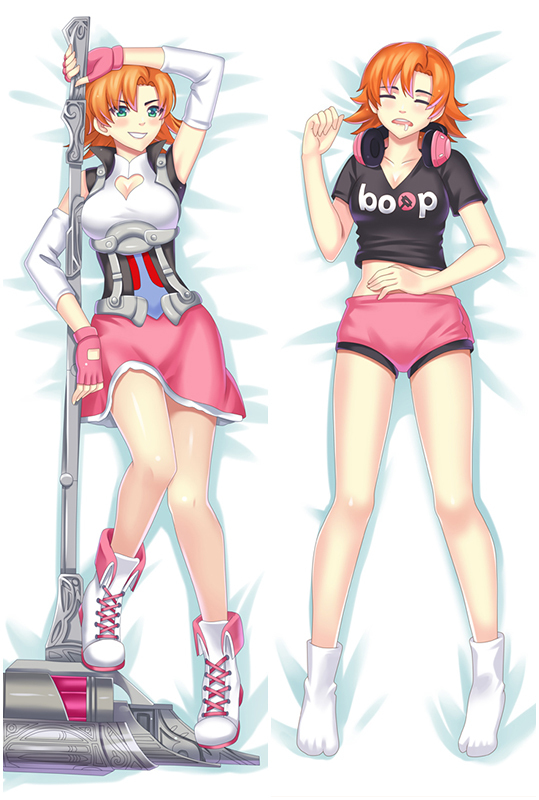 Kanbaneri of the Iron Fortress Anime Dakimakura body pillow case, coosfly.com provides Peach Skin, Super Soft Velvet, Smooth Knit and two-way tricot four types of dakimakura fabrics. We also accept custom order,please message us for more information. It won't charge you any extra fee.Fast and Free Shipping Worldwide, return or exchange within 30 days guaranteed. Life-sized Kabaneri of the Iron Fortress body pillow with HD double-side printing,smooth feeling makes you and Kabaneri of the Iron Fortress more closer. Kabaneri of the Iron Fortress is your best companion when you are on the bed or sofa lonely,come and bring her home now! We present you the newest Kabaneri of the Iron Fortress Dakimakura design with skin-friendly fabric. 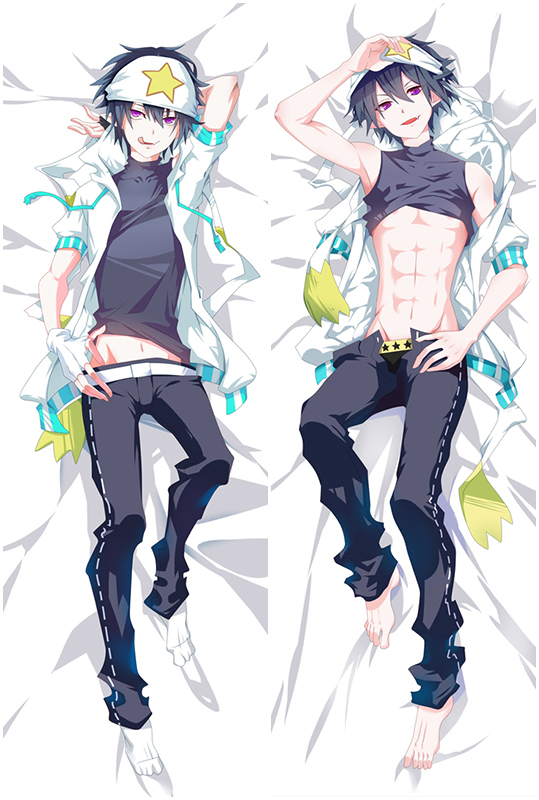 2WT Fabric feels more like lingerie, if you had a dakimakura, you will feel in real. If you haven't owned one before, try this time and you will fall in love with our high quality Kabaneri of the Iron Fortress dakimakura.